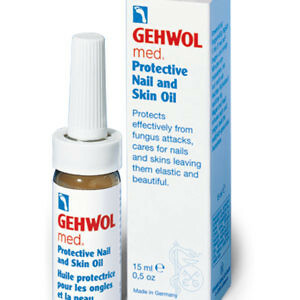 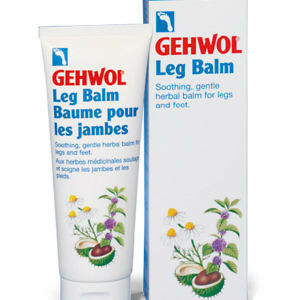 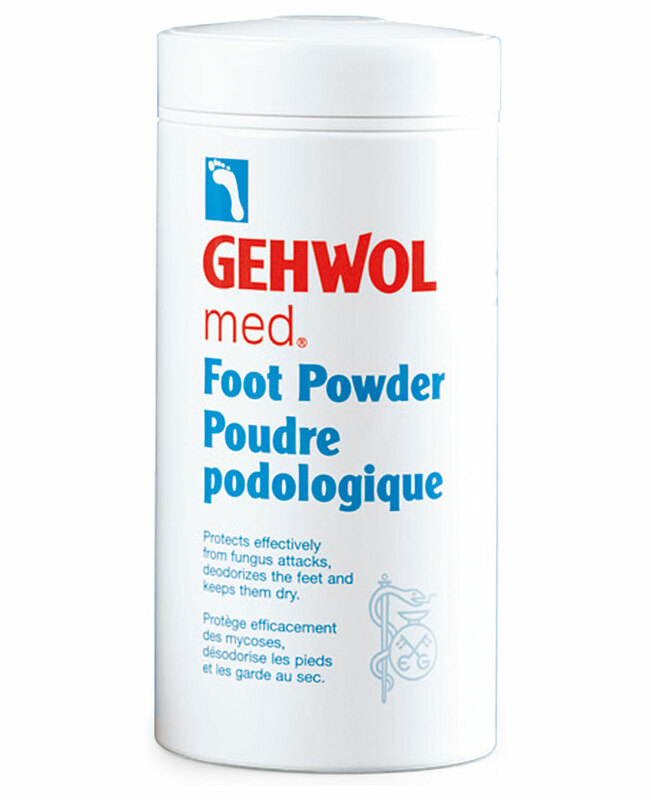 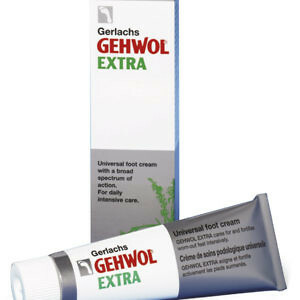 GEHWOL Foot Powder keeps your feet dry, smooth and odourless. 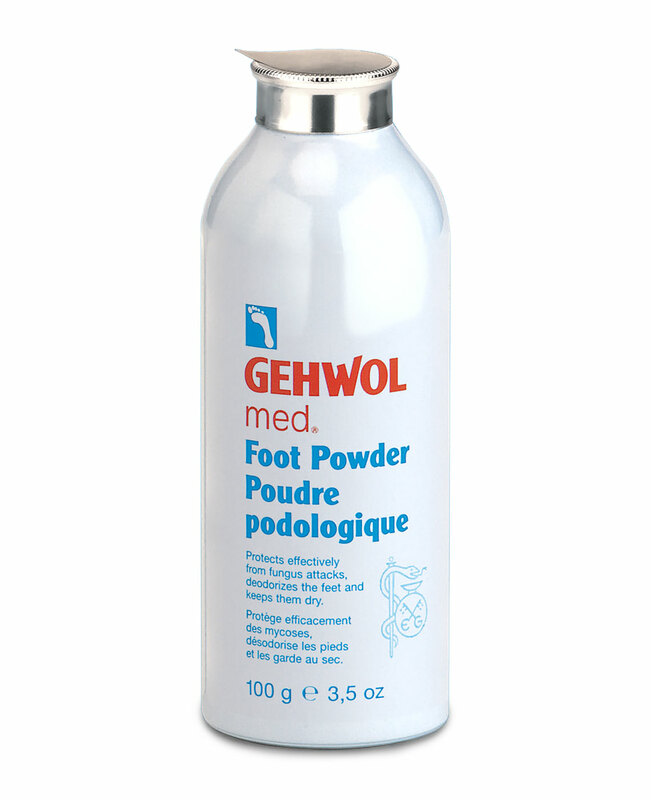 The special powder with the disinfectant GEHWOL active ingredients prevents infections. GEHWOL Foot Powder has a fresh and clean odour. 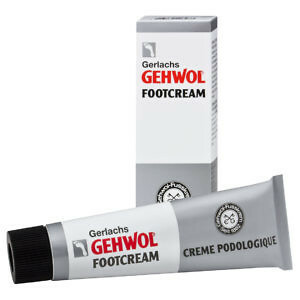 We also recommend sprinkling GEHWOL Foot Powder in your socks.